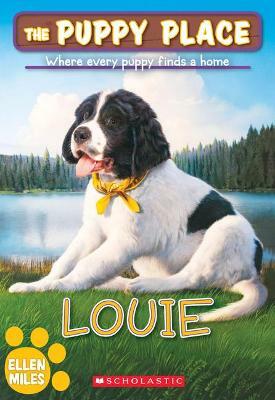 Ellen Miles loves dogs, which is why she has a great time writing Puppy Place books. And guess what? She loves cats, too! That's why she came up with a series called Kitty Corner. Ellen lives in Vermont and loves to be outdoors every day, walking, biking, skiing, or swimming, depending on the season. She also loves to read, cook, explore her beautiful state, play with dogs, and hang out with friends and family. Visit her website at EllenMiles.net.